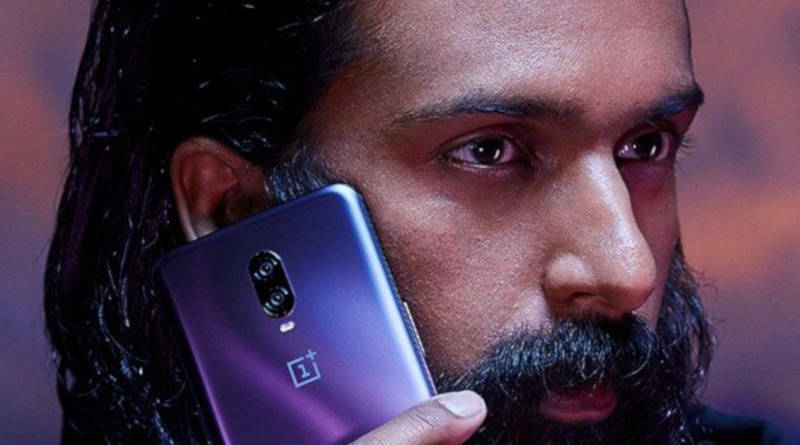 OnePlus 6T in Thunder Purple will go to this day. The information was confirmed by the producer. The phone will be available in 8 GB RAM and 128 GB of space. OnePlus 6T is already available for sale in Europe for several days . Unfortunately, not in the color of Thunder Purple, which for now is only available in China . This, however, will soon change, which is suggested by the information published by the producer in social media. Soon this color variant of the housing should be available globally. 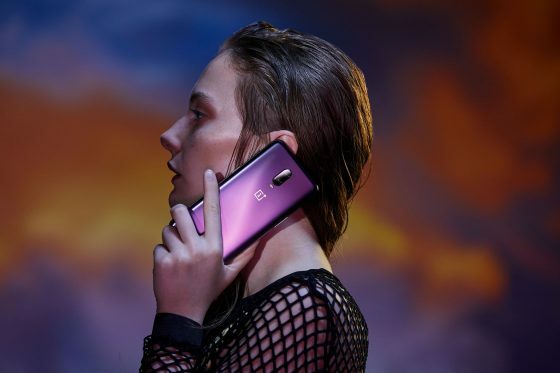 OnePlus 6T in Thunder Purple color, which you can see in this article in photos presenting the true look of this shade , will soon be on other markets. In the social accounts of a company in India, the United Kingdom or in the United States, a teaser has been published, which you see below. It leaves no illusions. The Chinese are preparing to launch the sale of the violet variant in other countries.